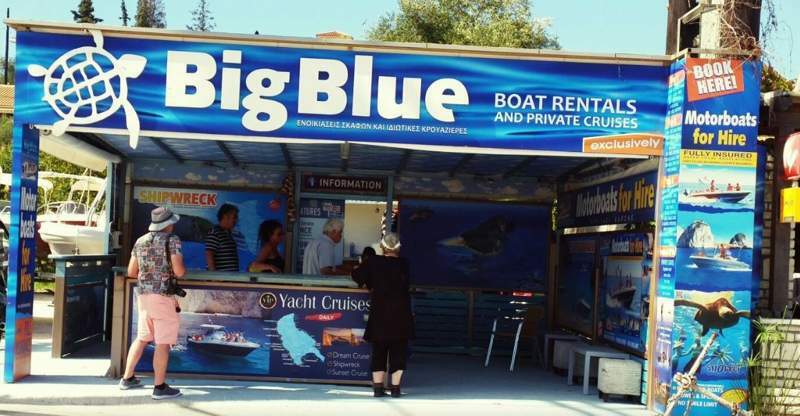 The Big Blue Motorboat Rentals - Explore the best destinations! 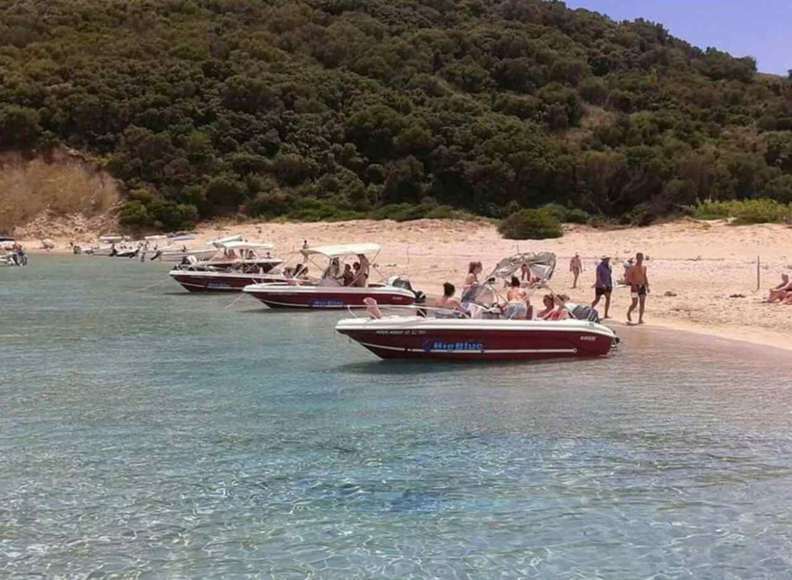 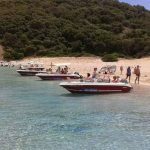 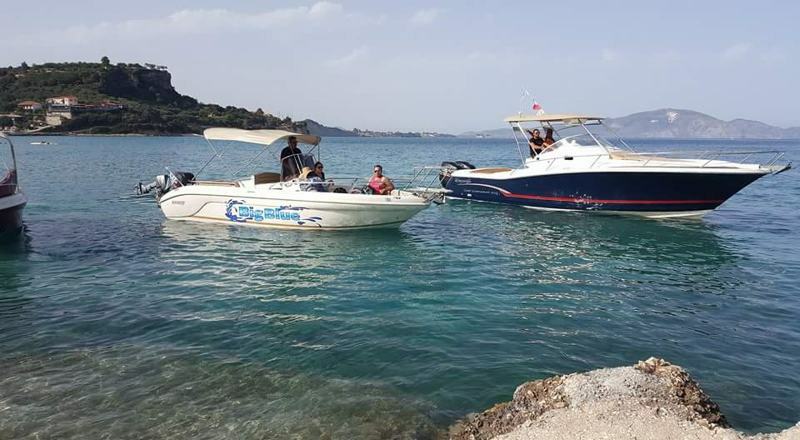 The Big Blue Motorboat Rentals are proud to offer the largest Ranieri & Olympic motorboat fleet in the area of Zakynthos island. 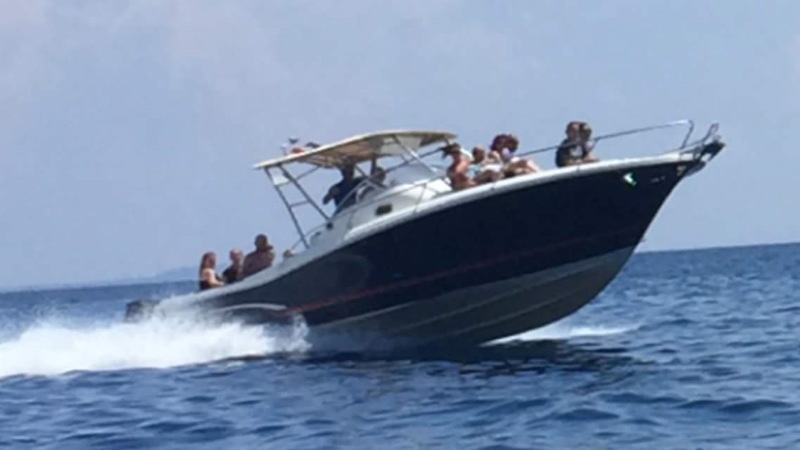 We provide only new luxury Ranieri & Olympic motorboats (2013-2014-2015) with center consoles and electrical power-trim. 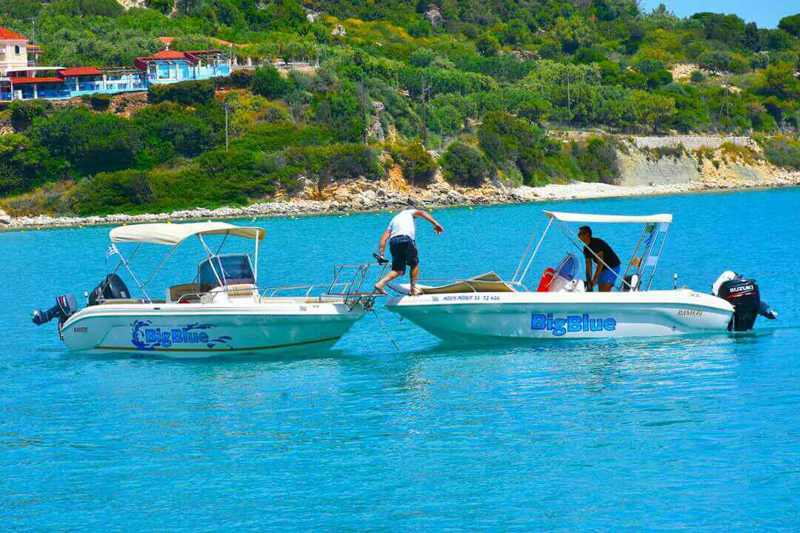 Providing personal service from first contact through delivery and then return of the boat. 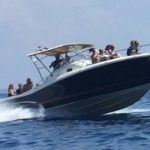 Our qualified staff will teach you the basis rules of driving and handling a motorboat. 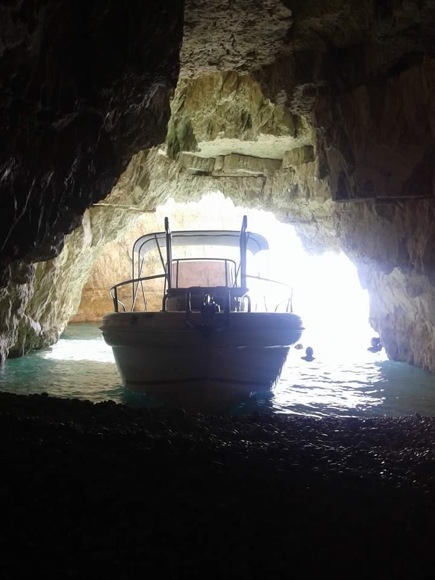 We provide personal service upon receipt and upon return of the vessel. 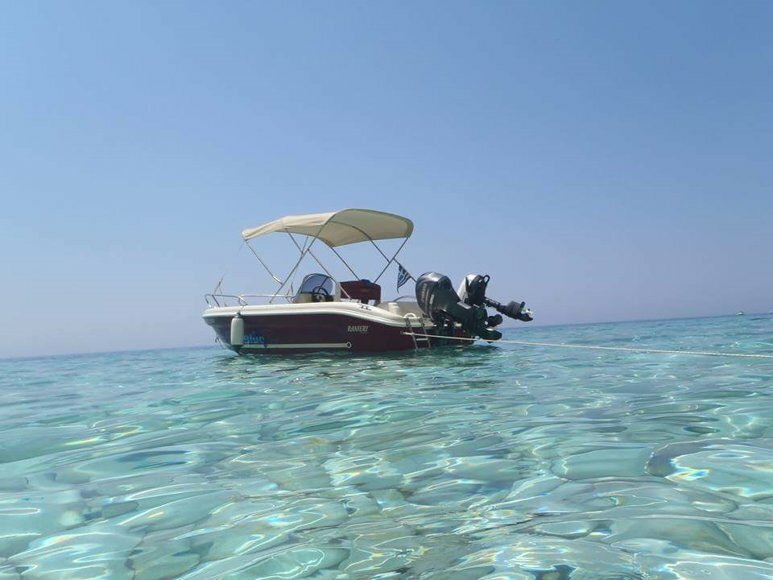 Our experienced staff will teach you the basic navigation rules and the handling of the boat. 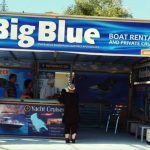 We are located at the Keri Lake main road on the west part of Laganas bay, in the zone C of the National Marine Park of Zakynthos . 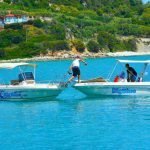 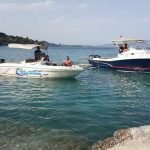 Keri Lake is the best start point for people who want to rent a boat and explore the ecosystem of National Marine Park of Zakynthos. 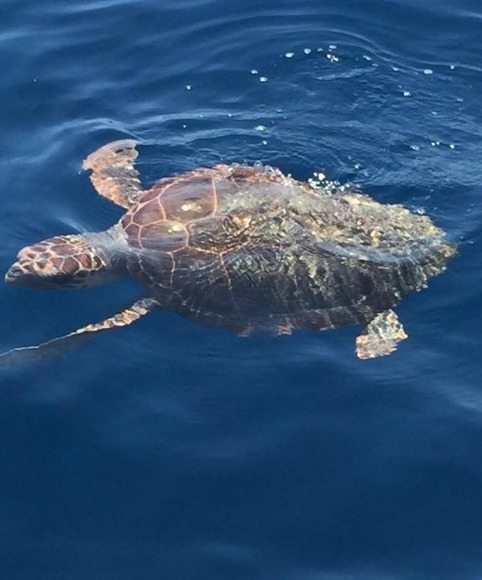 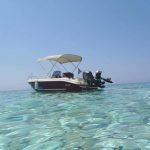 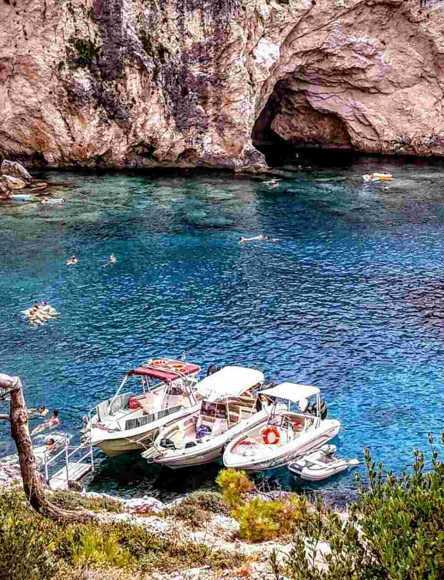 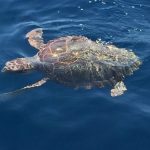 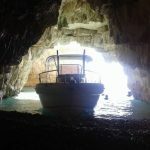 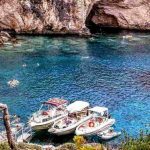 Be the captain of a Ranieri or an Olympic motorboat, explore the unique sea caves of Marathonisi island, the beautiful and wild west sea caves and the famous Keri caves.Sail safely around the sea area of the National Marine Park of Zakynthos, watch and take unforgettable photos of the sea turtles Caretta – Caretta and the Mediterranean seal Monachus – Monachus.